Valentine’s Day may not be around the corner but that’s no excuse to not have soft, pink lips all year round. I mean have we not all crushed on and wanted that beautiful pout Angeline Jolie is blessed with at some point? Having natural pink lips without using makeup is the dream – one that we’re here to make come true, how to get pink lips. You can now make your lips fuller, brighter and softer using these home remedies for pink lips. 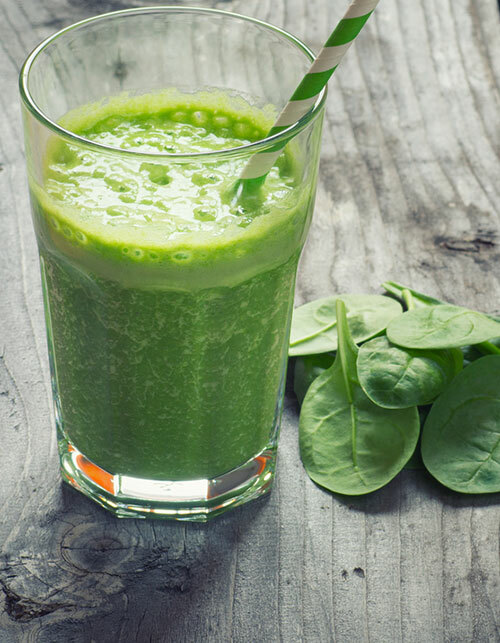 Try them and you’ll start seeing the results overnight! Before we skip straight to the ways you can get those creamy, rosy lips you’re after, let’s just go over why you find that your lips aren’t as moisturized or pink as you’d want them to be. Ever find that even just a plane ride can completely chap your lips? This is because the skin on your lips is one of the more delicate areas of skin on your body – it is thinner than the rest of the face, making it more prone to harm from the environment. In addition to this, lip skin does not have any oil glands that can work to re-moisturize itself, and therefore allows environmental conditions like high sun exposure and humidity to immediately dry out the lips. These factors can also give rise to lip discolouration – continually being in the sun is said to promote dark spots on the skin, especially around the upper lip area on your face. Your hormones also have an impact on the color of your lips; higher levels of estrogen often correspond to the formation of dark patches on certain areas on the face. Just like the rest of our body, our lips need exfoliation to get rid of the dry, the top most layer of the skin. 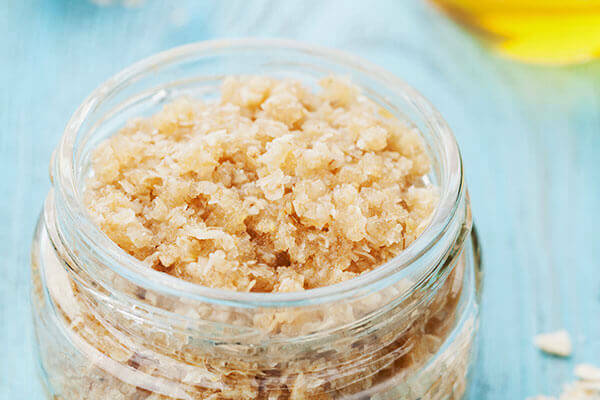 For a natural homemade lip scrub, all you need is a little olive oil and sugar. Massage this mixture gently for half a minute on your lips about three times a week. 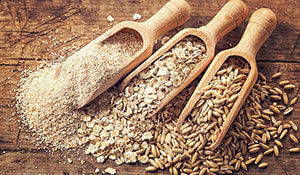 If you find the consistency of that scrub too thin and light, add honey to the scrub and mix well. Follow up with a lip from. A second exfoliator that you can also try out is one that is made out of milk and turmeric. Milk being a great moisturizer, and turmeric further able to heal any dryness and dark spots, ensure that when these ingredients are combined, they work wonders for tackling any discolouration that you have on the lips. This gentle scrub is sure to provide you with the supple and gorgeously tinted lips that you desire. All you have to do is mix a teaspoon of cold milk with half a teaspoon of turmeric powder and place this concoction over your lips for around 5 minutes, after which you can gently scrub off any of the remnants of the paste, wash your lips with water and then apply some moisturizer. This is the most effective home remedy for getting soft pink lips you can find on the web and the easiest one too! 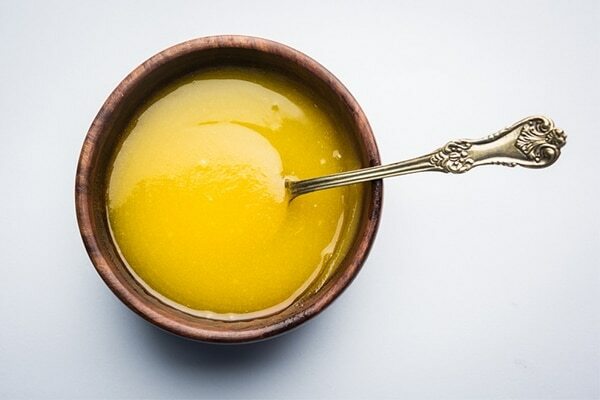 All you have to do is apply some warm ghee around your navel in ample quantity daily before going to bed. For faster results, you can apply ghee on your lips too. Keeping your lips hydrated and moisturised is very important to prevent them from getting chapped. Therefore, the most important step in order to make your lips soft is to drink a lot of water and use a good lip balm. Vaseline lip balms are really effective in preventing the lips from getting chapped and helping them stay hydrated. Vaseline’s Petroleum Jelly is also very light in its texture and serves the purpose of making your lips softer. We are sure this doesn’t come as a surprise to you at all. Smoking is one of the most common reasons for our lips getting dark. If you want plumper, pink lips then you should avoid smoking. The most inexpensive home remedy for achieving fuller, softer pink lips is beetroot. 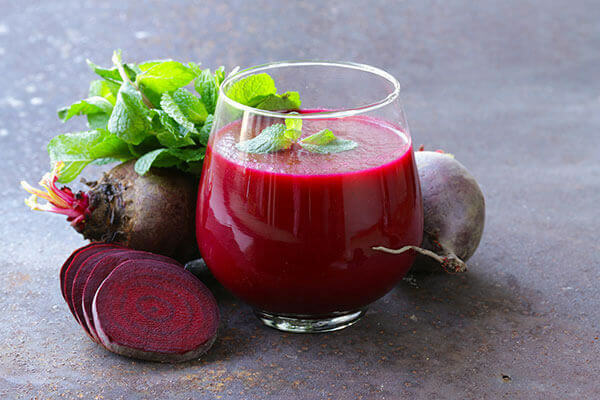 Beetroot serves as a great natural tint in order to get pink lips. All you need to do is slice and squeeze a beetroot and mix the juice thus obtained with fresh cream milk. Use a cotton swab to dab it over your lips and keep it overnight. Repeat this exercise daily. You might be tempted to make your lips pink using makeup but did you know the right pink lipstick might actually be making your lips dark? Before buying any lipstick, test if the ingredients are safe by rubbing the lipstick swatch with a coin. If the swatch turns brown/ black, it means the lipstick has expired and/or the ingredients will cause your lips to darken. If your upper lip is darker than your lower lip, this easy home remedy will reduce discolouration. 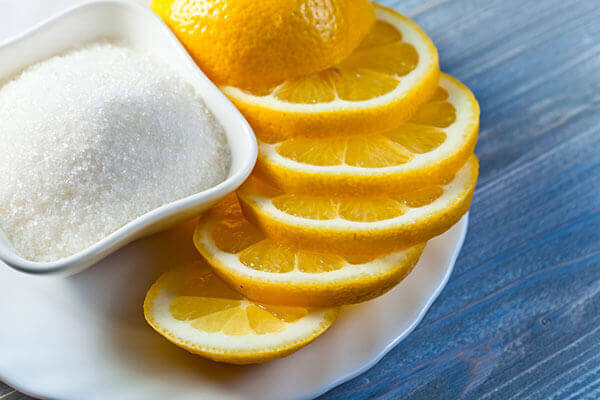 Squeeze a lemon and add some sugar to create a homemade lip scrub. Massage gently for half a minute every alternate day. Avoid licking your lips too often because it is believed that results in lip darkening as well. 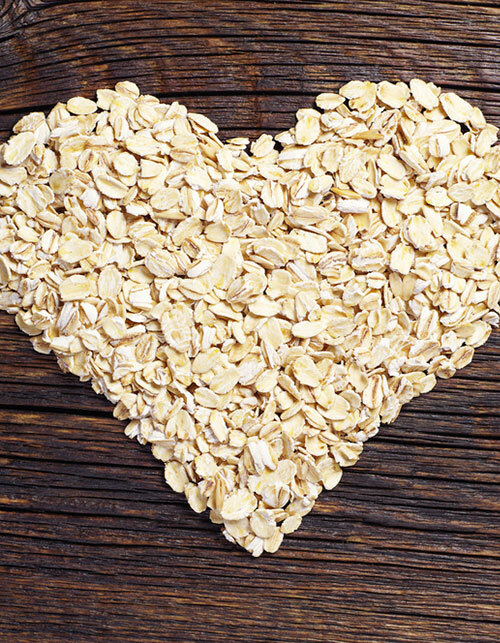 We hope these easy home remedies will help you get naturally rosy lips. Thinking of the honey-lemon water that your Nani gave you to instantly get rid of your cold? Well, forget that. Start thinking about this honey-lemon mask that instantly gets you soft pink lips instead! 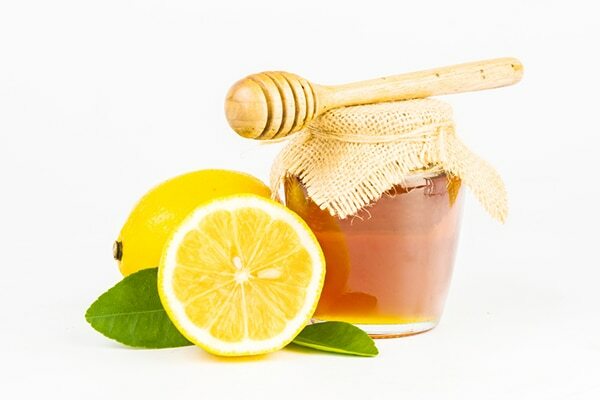 While the honey is busy giving your lips a boost of moisture, the lemon acts as a bleaching agent in this mask, effectively dealing with any lip discolouration and removing dark spots. To make this mask, combine one teaspoon of honey and half a teaspoon of lemon juice together, and then apply this paste onto your lips. Leave it there for around 15 minutes, remove it with warm water and then add a bit of lip balm to finish. Lips the colour of strawberries? Yes please! This is a great mask that will give your lips the pick-me-up that it needs right away. 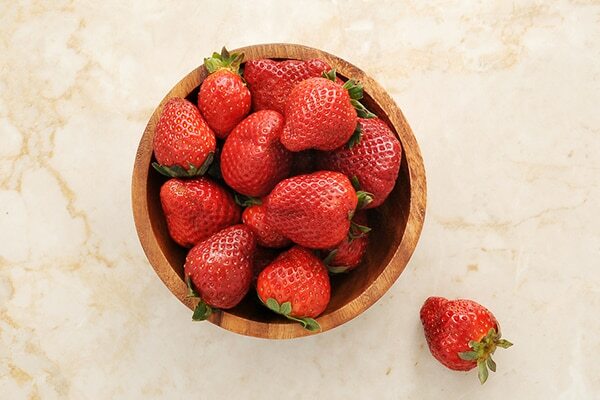 Being loaded with the antioxidants and vitamin C that play an integral role in giving your lips that extra glow, strawberries are a lip-saviour. Just crush a single strawberry, mix in a teaspoon of honey and olive oil with it, and then blend all of these ingredients together. Apply it to your lips for around 10 minutes before wiping the mask off with some water and rubbing some lip balm onto them.